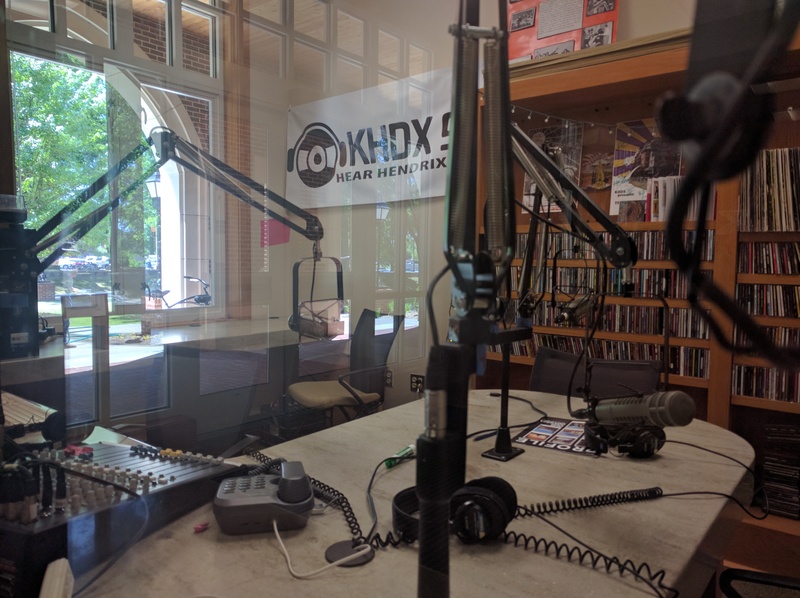 The KHDX offices are located in SLTC 157 at Hendrix College. Our office hours will be announced at the beginning of the Fall semester. We can also be reached at the address below, at (501) 450-1339, or using the form on this page.